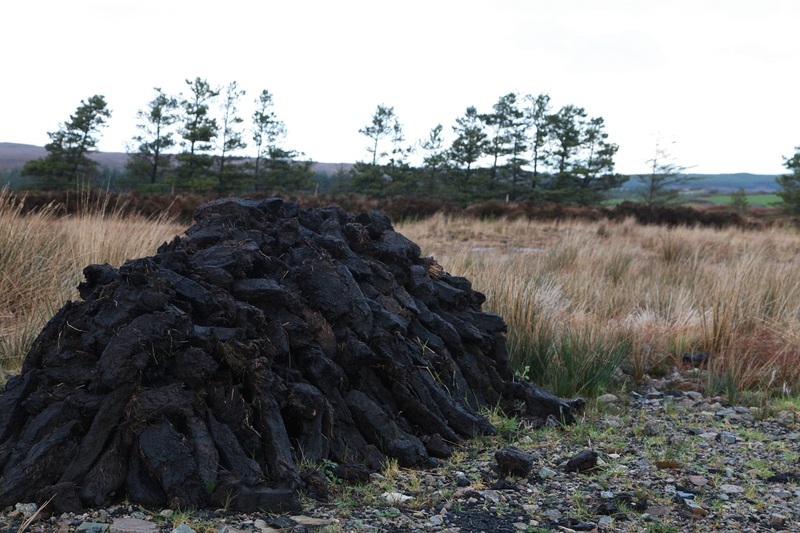 With approximately 20.6% of our Country’s land surface being covered in peat, Ireland has proportionally more peatlands than any other country in the world except Canada and Finland. 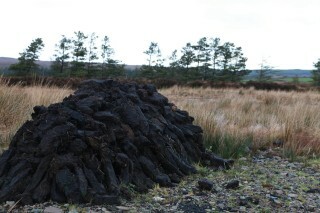 The word Bog is derived from the Irish word Bogach (meaning soft) – a sensible choice of word to describe a landscape that consists of 95% water, the remaining make-up of peat being of rotted plants, pollen, dust etc. Did you know that, in favorable conditions, it takes a whole 1,000 years to grow 1 metre of peat (approximately 1mm per year)! 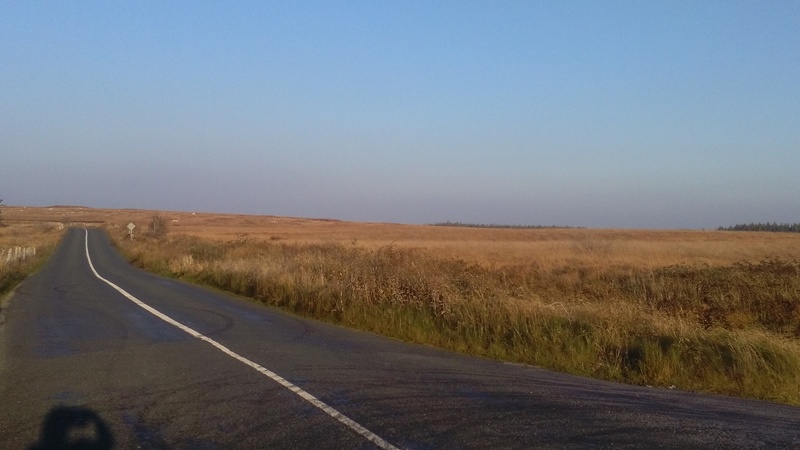 Intact bogs, which are actively forming peat, play an important role in combating climate change by removing excess carbon dioxide from the air and placing it into long term storage for thousands of years. They purify water and reduce flooding by their capacity to absorb, hold and slowly release water. 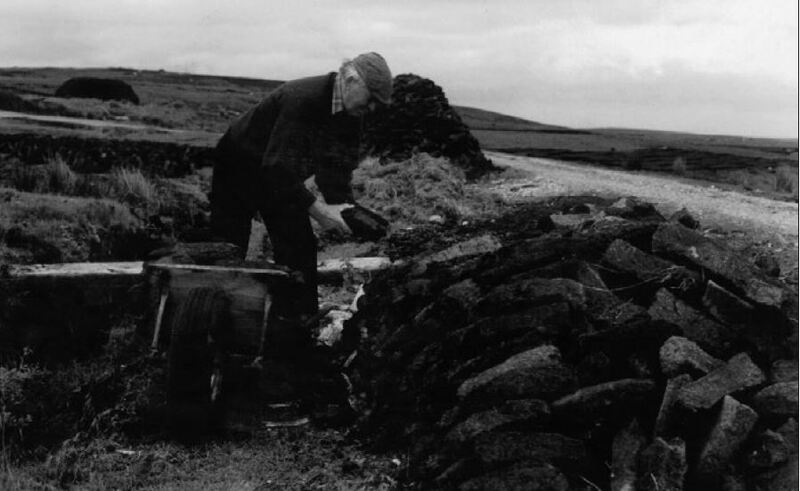 Traditions and ways of life associated with bogs are deep rooted in our cultural heritage. 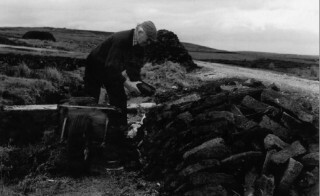 Since the loss of our woodlands several centuries ago, and indeed up to recent times, they have been the main source of fuel for many rural communities such as Moycullen. 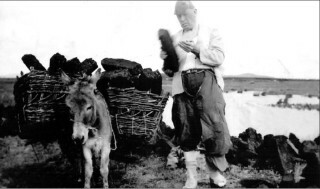 During famine times, the bog and turf was the only source of income for many families – Thomas Colville Scott in his 1853 diary (subsequently published by Lilliput Press in 1995 as “Connemara After the Famine”) wrote of meeting a man in Moycullen who remarked “had it not been for the blessed self turf, we wouldn’t have been able to look our landlord in the face since the praties pleased to forsake us”. From 29th June 2005 our local Moycullen Bogs were designated a Natural Heritage Area under Site Code 002364. This means it is an area considered important for the habitats present or which holds species of plants and animals whose habitat needs protection. Under the Wildlife Amendment Act (2000), NHAs are legally protected from damage from the date they are formally proposed for designation. 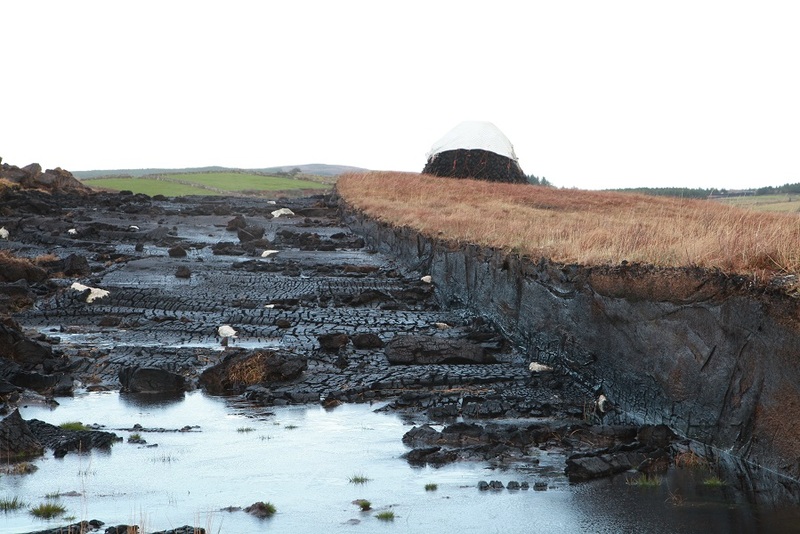 To date in Ireland, 75 raised bogs have been given legal protection, covering some 23,000 hectares. 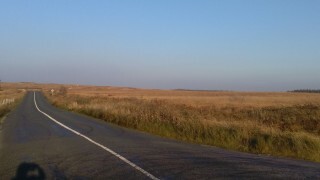 These raised bogs are located mainly in the midlands. A further 73 blanket bogs, covering 37,000ha, mostly in western areas are also designated as NHAs. 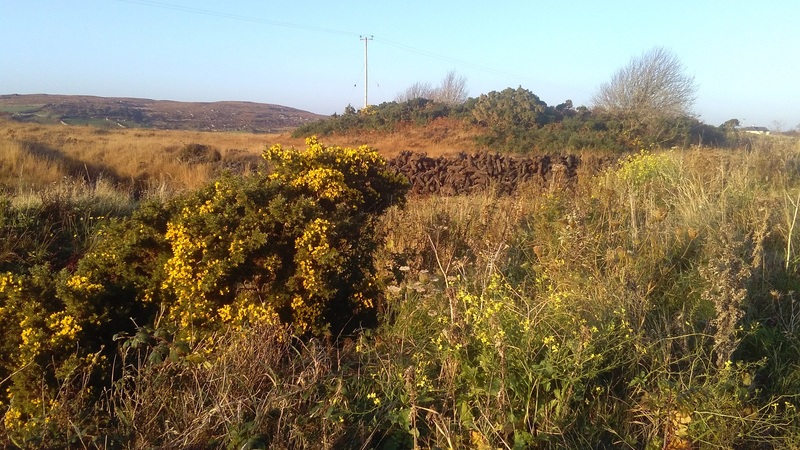 A read of the following Site Synopsis by the National Parks and Wildlife Service gives a great insight into details of our surrounding Moycullen blanket bog …. This page was added on 23/02/2016.